Will it rain or will it shine? That’s the big question on all parent’s minds in readiness for this May Half Term! 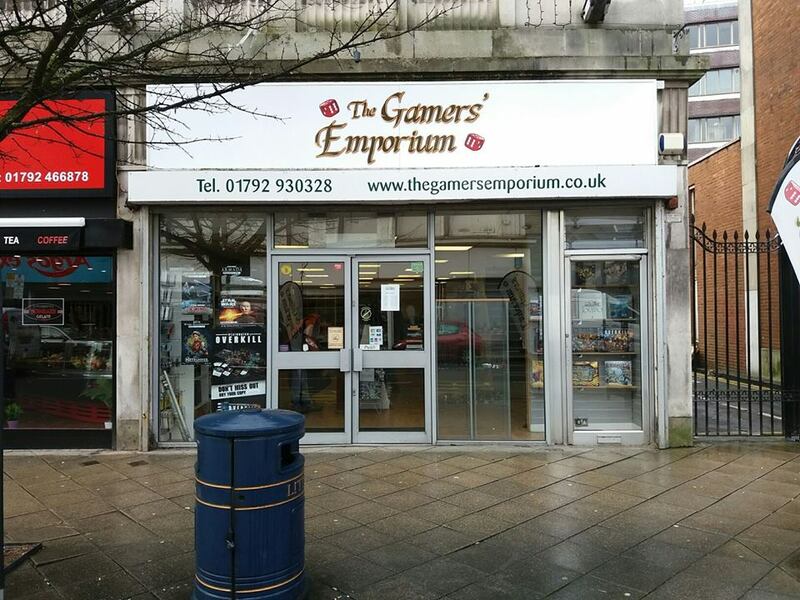 Whatever the weather, we have it covered with plenty of things going on in Swansea City Centre for the kids! We’ve listed what is available every day during the half term, scroll further down for more details for each event! Stretch it, inflate it, pop it! –celebrate the humble balloon by making 3 cool crafts including a balloon rocket and a pom pom popper! 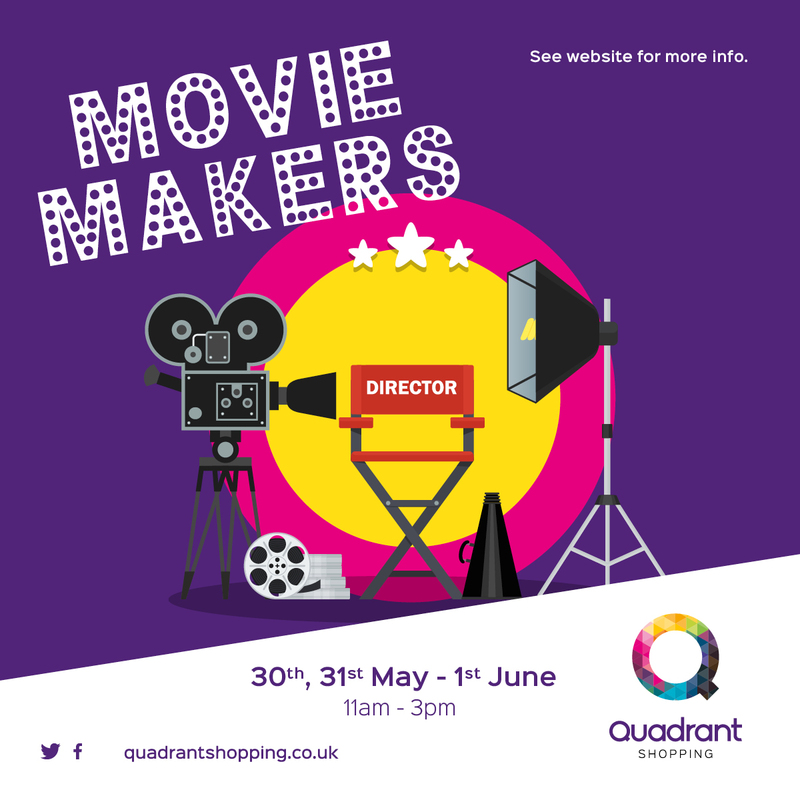 Visit the Quadrant Shopping Centre this May Half Term to make your own mini movie with the Quadrant film directors, free fun for all the family! Visit Tenpin this school holiday for this awesome special. 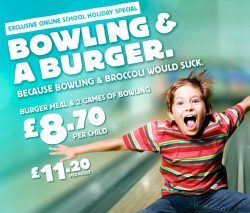 2 games of bowling and a Burger for just £8.70 per child (£11.20 per adult) Offer available Monday to Friday until 5pm. Make sure you book online to get this special offer! Watch COCO at the Cinema & Co Weekly Kids Club. 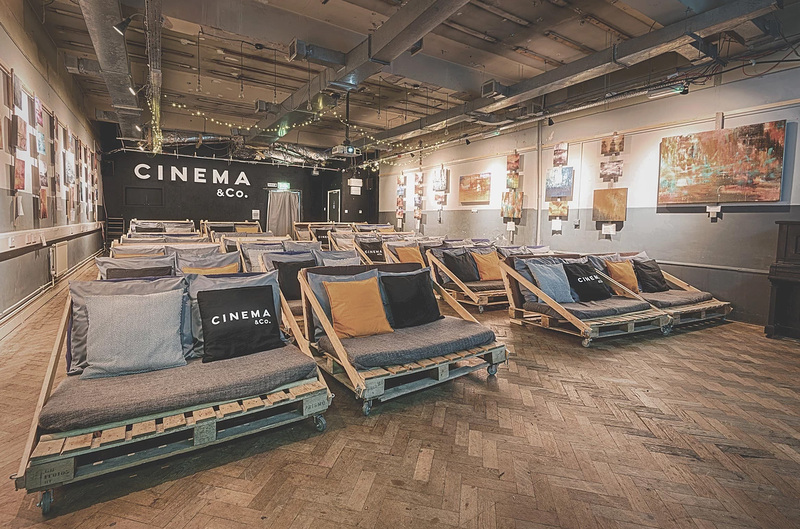 Visit the quirkiest cinema in town, chill out on a cushion filled pallet with the family, sit back, relax and enjoy the film! Don’t worry about limiting yourself to the family club this Half Term, watch any of your family favourites for just £5 per person (when booking at the cinema). 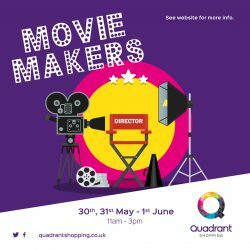 Films showing at Odeon Cinema Swansea during the May Half Term: Sherlock Gnomes (U), Avengers: Infinity War (12A), Solo: A Star Wars Story (12A). How does locking your teenagers away for an hour sound? Get them and their friends booked into Breakout Live, Wales’s first Escape game. In this real-life experience, you have 60 minutes to escape out of a locked room? In teams of 2-6, you must find the clues, solve the puzzles and work together to escape. 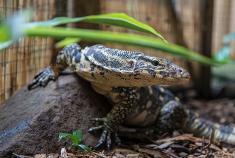 Don’t miss your chance to meet some of nature’s pest controllers and problem solvers including cockroaches, millipedes, scorpions, vinegaroons, tarantulas, geckos, skinks, snakes and a monitor lizard at Plantasia this half term in these exciting and educational animal shows. 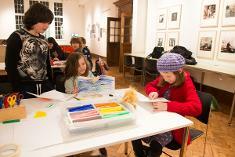 Glynn Vivian invites you to a day of creative fun for all the family. This half-term they are coming together to celebrate our differences with a series of workshops that allow you to speak up and say: I am me! Including: Giant Consequence Drawings, Future Self-Portraits, I am Clay and Free-style Graffiti on our new 16ft long drawing wall! 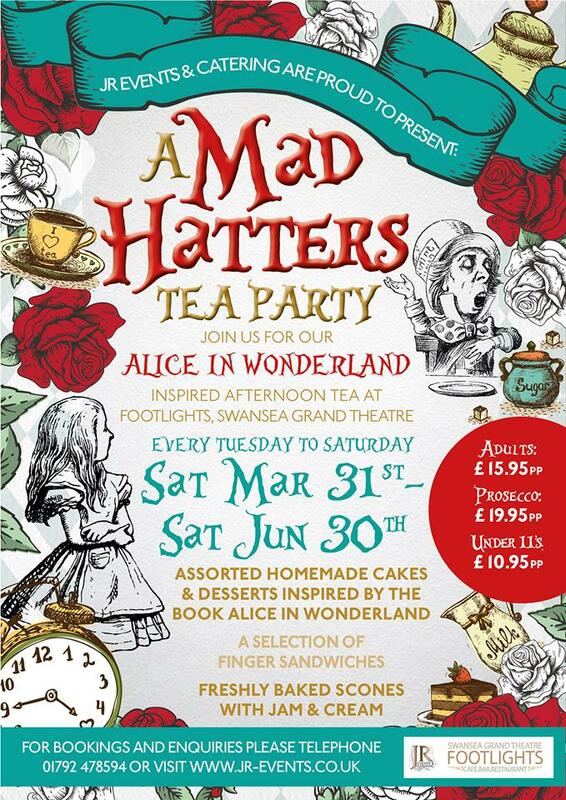 Take your little ones to a Mad Hatters Tea Party over half term for an extra sweet treat! 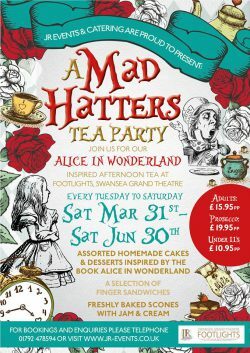 The event will be completely inspired by Alice in Wonderland – How cool right? There will be assorted homemade cakes, Desserts, Finger Sandwiches, freshly baked scones & Chocolate Prosecco for the adults! 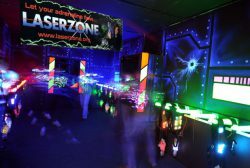 There is always plenty to choose from at LC Swansea during the school holidays! In fact, too much to mention everything on here, so visit their website for details of extended opening times for the half term and prices. 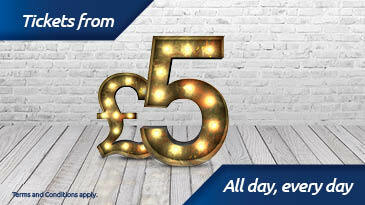 Fancy getting a good deal? 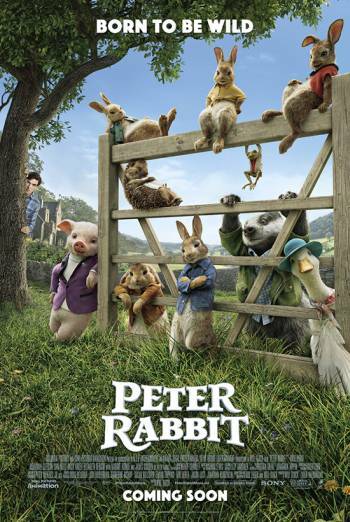 Tesco Clubcard vouchers are accepted for the Waterpark. 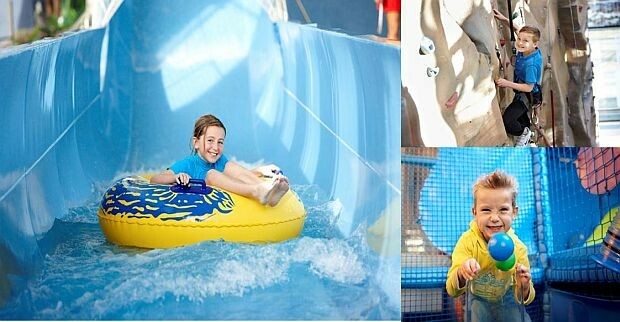 £2.50 Clubcard Vouchers gets you £10 to spend at the LC Waterpark! 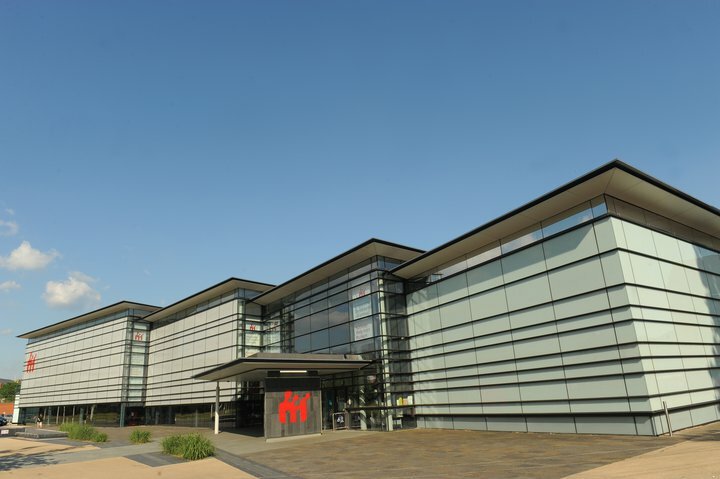 This May Half Term, Swansea Museum are hosting a FREE workshop. 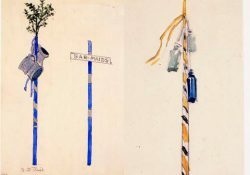 To prepare for their forthcoming exhibition on the Suffrage movement in Swansea they will be making poles similar to those women made for going on marches. They will be used to decorate the museum. These are poles which have floating ribbons tied at the top. 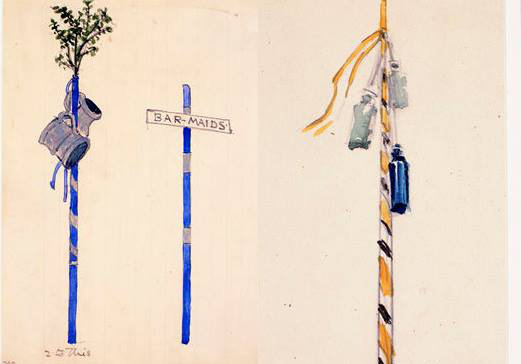 Suffrage campaigners tied objects/emblems to poles to represent their group. These can be objects which relate to things you like. 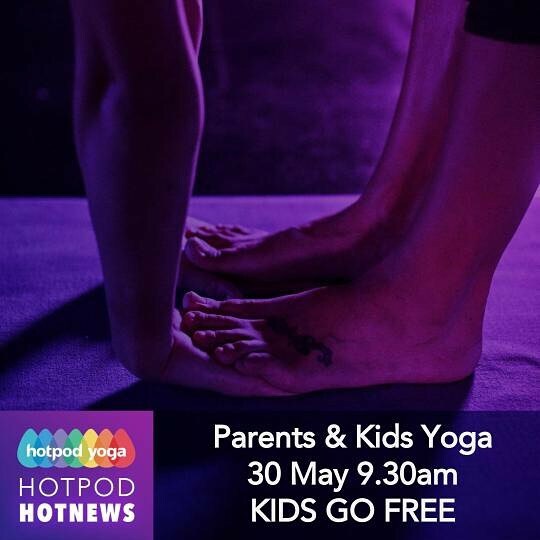 Introduce the kids to Hot Pod Yoga this May Half Term! 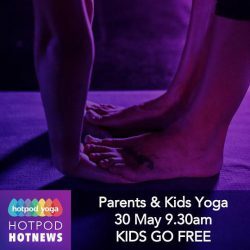 Hot Pod Yoga is hot vinyasa yoga classes in pop-up heated studios (hot pods) with a Kids go free session this May! Don’t have a card? No problem! 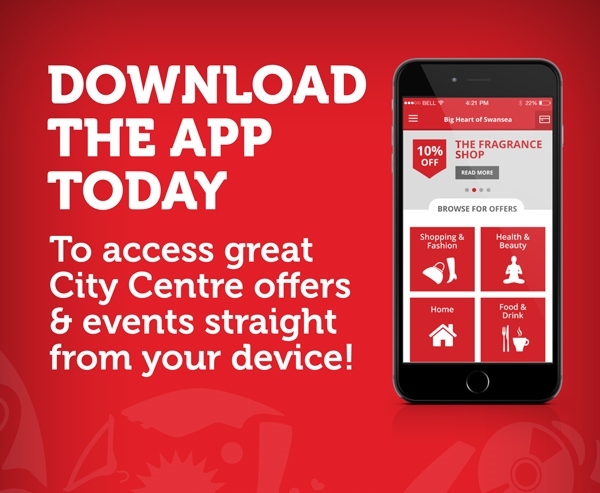 Download our app from Apple App Store or Google Play! The information provided in this blog is gathered from third-party sites and was correct at the time of posting. 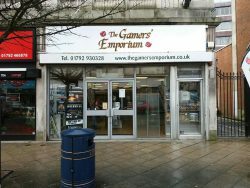 We (Swansea BID and Big Heart of Swansea) cannot be held responsible for any misinformation and/or cancelling of events. 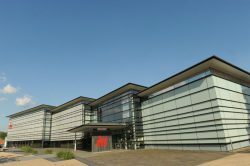 We advise that you contact any third parties for clarification of information (including terms & conditions, opening times, dietary requirements, general business information etc.) to avoid any confusion. The above information does not form an affiliation with these businesses nor does it form a recommendation for services and/or products.